This will be updated as time permits. As always, clients of Redback Graphics can call (any decent hour) or email 24/7 for support. These options are only available in websites installed after October 2018. 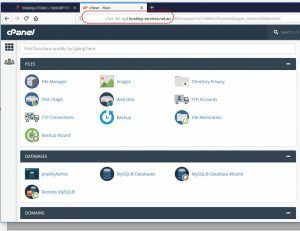 Log in to your dashboard and navigate to the relevant section to edit. Appearance/Customize/Site Identity. Here you can remove or Change the current logo, and adjust the padding (the space around it). Appearance/Customize/Header Colours to change Menu link, background colours, hover colours and also mobile menu colours. To change the font and size, edit that from Appearance/Customize/Fonts and Typography. A link is provided to Google Fonts where you can choose a font, copy its name (exactly), put that in the font field for Body (page content) Heading and/or Menu. You can choose different fonts for each if you want. You can also change the size of the Menu font here, and if it will be uppercase or not. To change the position of the navigation (and therefore logo), you can set the position of the Menu to centred, left or right justified, via Customize/Site Layout under Menu layout. Appearance/Customize/Homepage Settings. Remove or replace current image under “Static front page: header image. 4. Call to Action buttons on Home page. Appearance/Customize/Homepage Settings. Under “Primary call-to-action button text”, Edit titles, colours, sizes, padding. 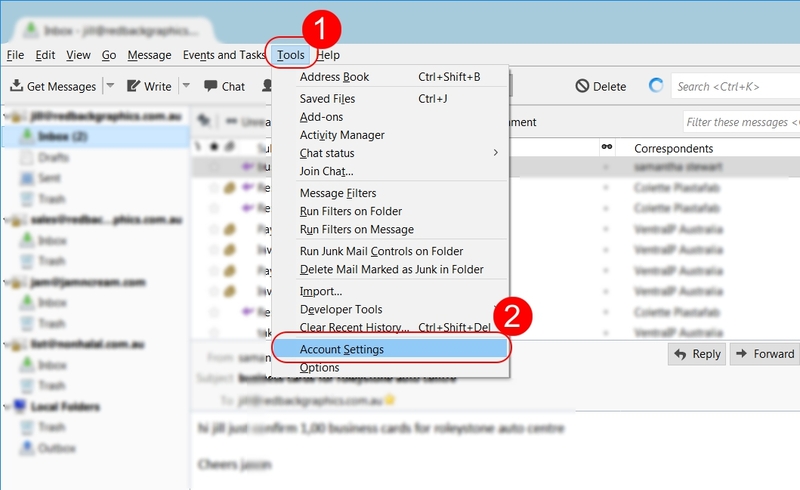 Similar settings for “Secondary call-to-action button text” etc. 5. Call to Action buttons in the sidebar and the sidebar position. Appearance/Customize/Widgets/Sidebar. Add or edit existing buttons here. To change the default sidebar (for any new pages) from left to right (or none), do that from Customize/Site Layout under the Menu layout options. You can also change the position of the sidebar from within any page. Edit the page, scroll down under the content editing window, and choose from the “Sidebar Layout” drop down list. 6. Add, change or delete feature image to interior pages or posts. To edit a feature image on any page (or post), once logged in to your dashboard, navigate to that page (or post), then edit. Under the content editing section, navigate down to “Page Header Settings”. To activate a new image, click “Activate Extended Header”, then choose from your media library or upload a new image at “Header image (Add or upload)”. Update your page. 7. Hide page title from feature images. To hide the page title from your feature image, while editing your page, scroll down to “General Settings” under the content editing section, and tick “Hide title”. If you would like a title under the feature image, just add it to the page content, and make it a Heading by choosing “Heading 2” from the editing options available above the content editing section, the “Paragraph” dropdown options. Update your page. 8. Change sidebar side, or remove sidebar. To change the default sidebar (for any new pages) from left to right (or none), do that from Customize/Site Layout under the Menu layout options. You can also change the position of the sidebar from within any page. Edit the page, scroll down under the content editing section, and choose from the “Sidebar Layout” drop down list. Update your page. If you get stuck, and you are a client of Redback Graphics, please call or email for assistance. 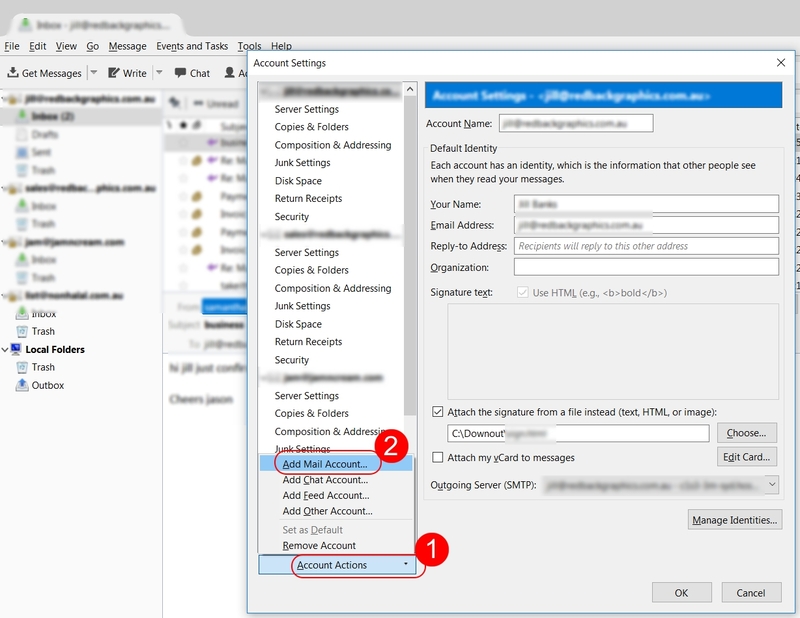 All hosting provided to clients of Redback Graphics have an SSL certificate installed to their hosting. There is no charge, and automatic renewal. By June 30 2018, all servers will be running on the newer SSL protocol as required for PCI Compliance (see https://blog.pcisecuritystandards.org/are-you-ready-for-30-june-2018-sayin-goodbye-to-ssl-early-tls ). Subsequently, that requires all email accounts to use SSL encryption. 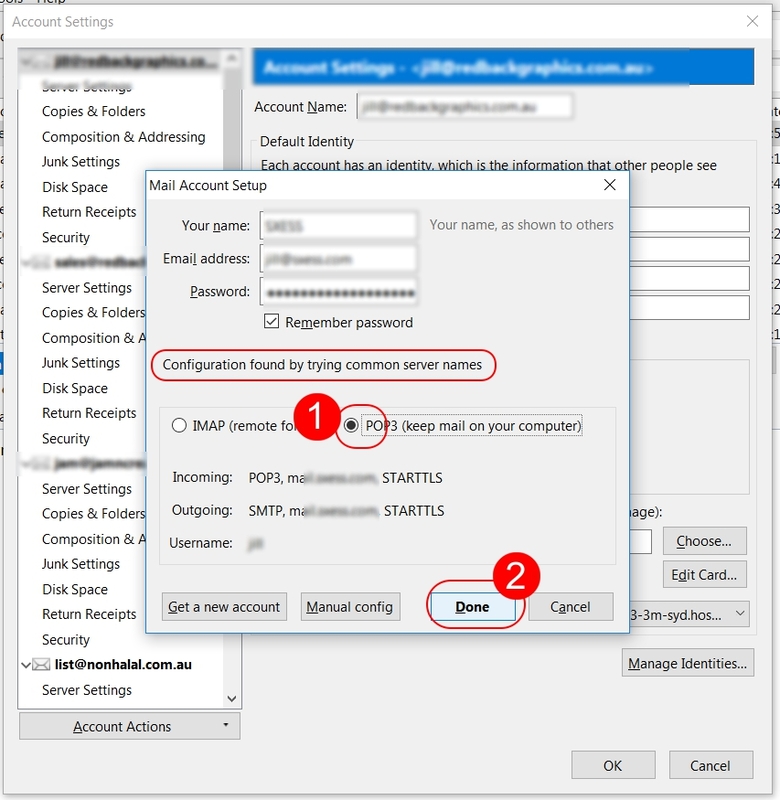 You do not have to purchase SSL certificates, you only have to make changes to your email settings. 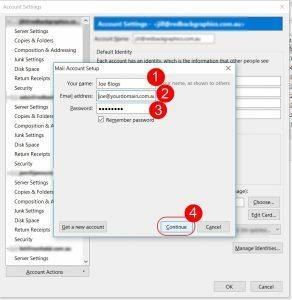 The servers are already using SSL, you only need to change some settings to use SSL. For existing clients who are not yet using SSL for your email – you only have to make a couple of changes. 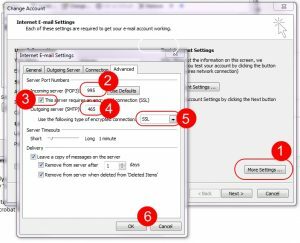 Change the Incoming server POP3 port to 995 (for IMAP use port 993). Select this servers requires encrypted connection SSL. Choose SSL for this connection. Click OK, and you are finished. You can try the new settings on phones to check you have the settings correct, before trying on your computers etc. Please take note of any settings you change prior to changing, so that you can revert back if you are having any issues eg you are using an older operating system as outlined below. Install free Thunderbird Email. Thunderbird DOES handle SSL encryption on older OS. You can install and start using Thunderbird now, before Outlook stops working on older operating systems. That way you will have current emails and contacts already in the Thunderbird software. 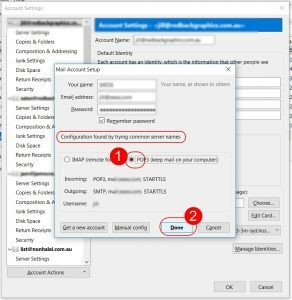 When adding a new account to Thunderbird though, you should use your server name, not mail.yourdomain.com.au, but, allow Thunderbird to look for you, as it normally will find the server. 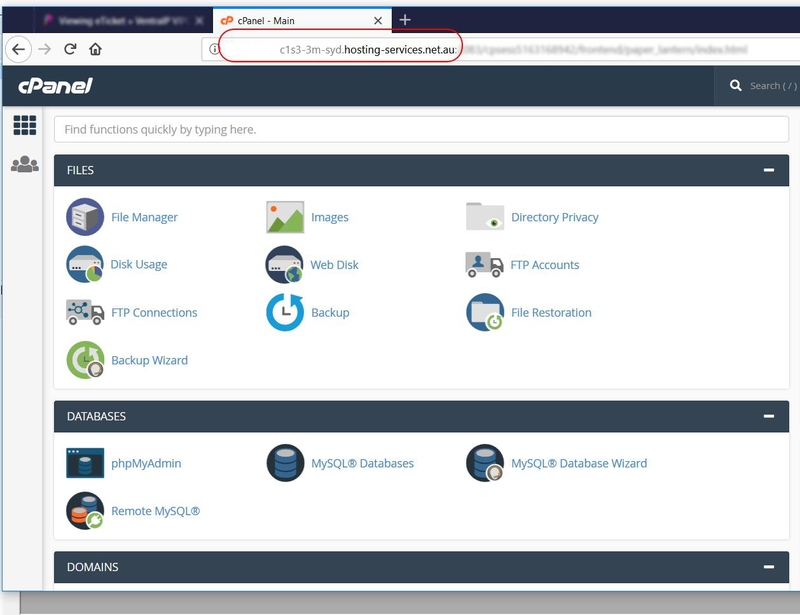 To find your server name (if you need it), log into your cPanel, and note the server name at top, see screenshot on right. Adding new account to Thunderbird. 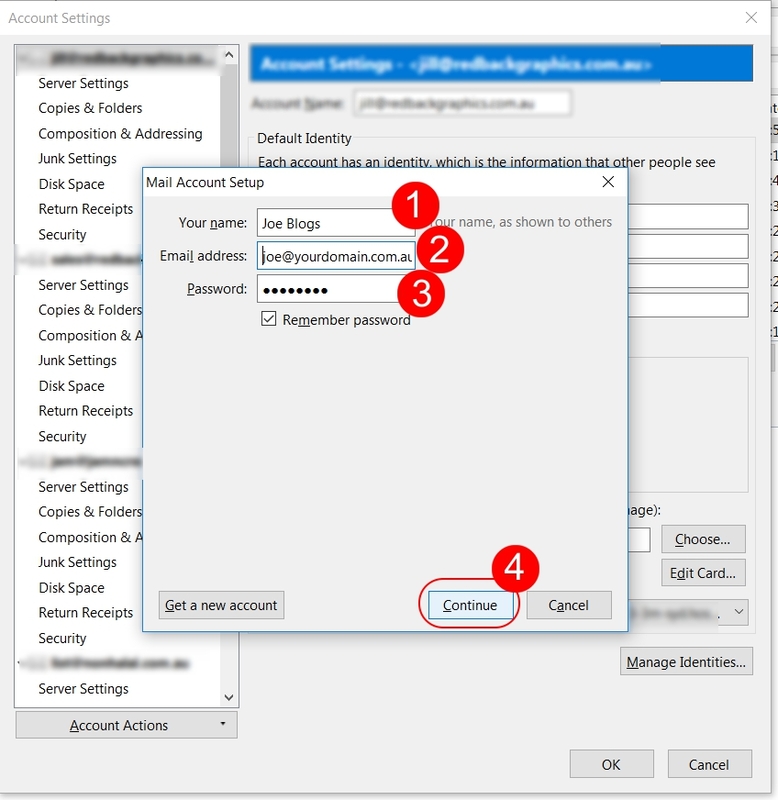 Use the settings detailed above, see screenshots below. 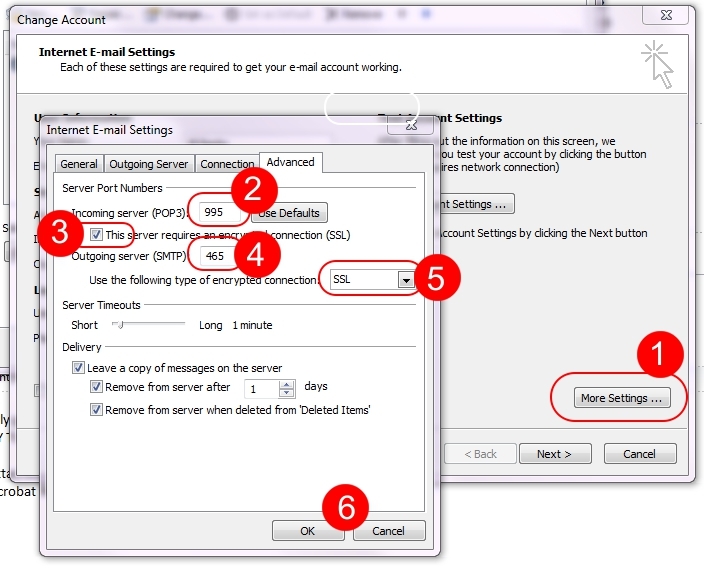 You can always access your email accounts via your webmail. 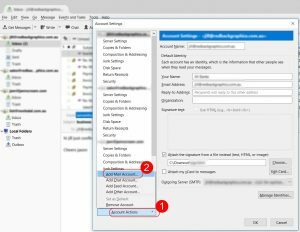 While on the surface you might feel GDPR has nothing to do with you in Australia, the servers on which websites are hosted collect data automatically. If you have traffic from an EU country, then that visitor’s IP address, browser, browser version, device information and pages they visit, how long they view those pages is collected and stored in logs. You can view this data via your cPanel/AWStats. 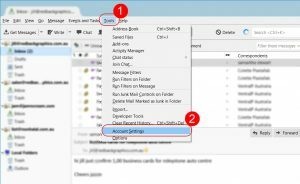 3rd party plugins (Forms, mailing lists etc) also collect Email addresses, names, phone numbers etc. The EU can impose fines of up to €20 million for EU and non EU companies, for failure to comply. Enlist the services of a GDPR professional to make your online interactions GDPR complaint. This is possibly the only way to ensure you are fully GDPR compliant, as it is an extensive, time consuming and technical process. You can install various GDPR compliance plugins, but they will undoubtedly state that their plugin does not guarantee GDPR compliance. 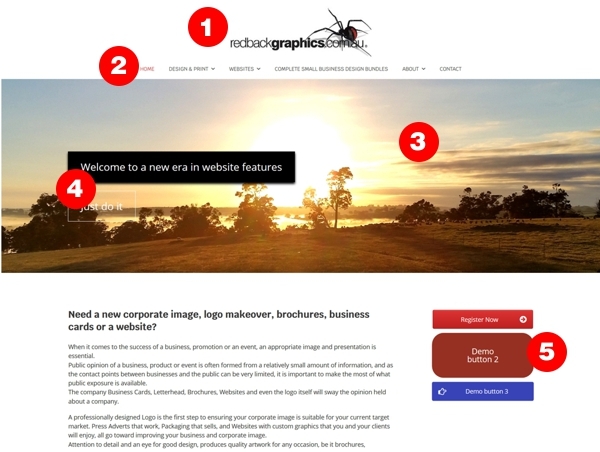 As the administrator of this website, Redback Graphics has decided to block all EU countries. 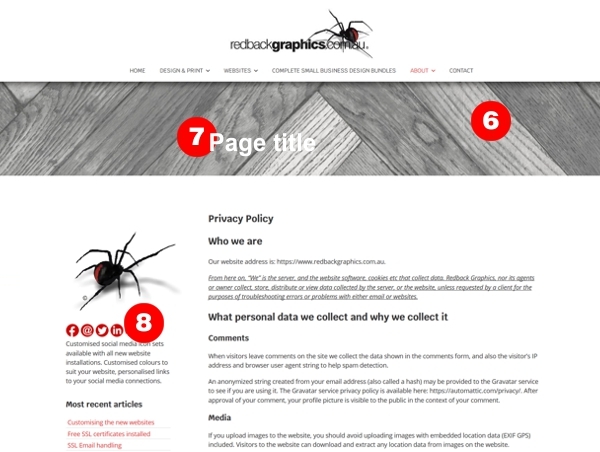 No data collected by the servers on which this website resides, or the websites 3rd party plugins, installed software, scripts or code, is collected, stored, viewed, shared, copied or sold by the website administrator, Redback Graphics. If that doesn’t solve it, go to the Task Manager (Go to your Control Panel, then top right corrner Search Box, search for Task Manager. Results give you a link to Task manager, OR, right-click on an empty spot in the Taskbar and then choose “Task Manager” from the popup menu). Scroll down the list on the “Processes” tab, find the process referring to VPC, and bottom right corner I think it was, “End Process”.